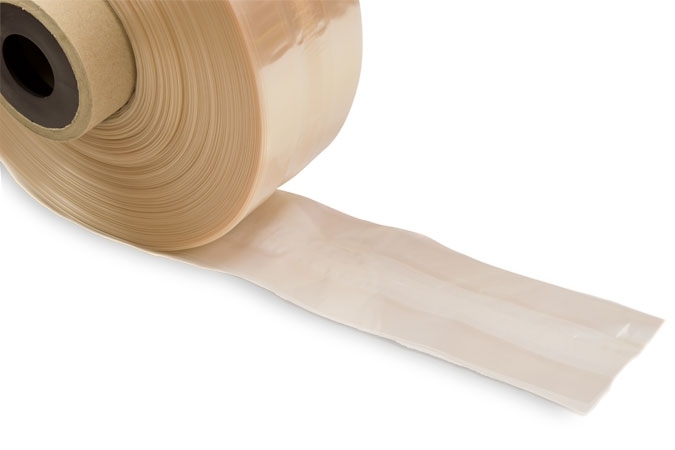 Lay-flat tubing constitutes a tube of film on a roll with a continuous back seal that allows end users to manufacture gusseted or lap seal bags to multiple lengths to suit different product sizes. For instance, lay-flat tubing may typically be used for long products as the item can be placed in the tube and then cut and sealed to the correct length. We can manufacture tubing from 65 to 400mm in width. Alternatively we can cut the tubing to make sleeves for protecting products.